The VARIO IP PoE range of network illuminators is the first lighting range to be ‘edge’ integrated into the ACAP open platform to create dynamic and instantly responsive lighting that can be controlled by Axis cameras. 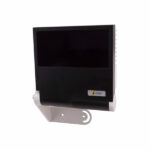 Users can directly configure and manage communications between the devices via a user friendly interface embedded in the camera without needing a VMS, server, or any additional wiring – lowering installation costs. 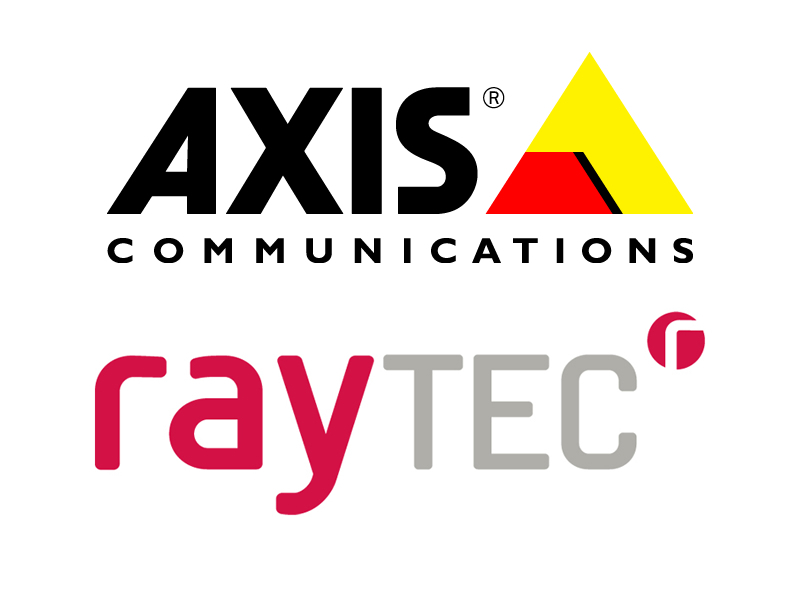 The Raytec ACAP software integration will be available for download from the Raytec website for installation directly onto Axis network cameras and video encoders via the ACAP web platform. The integration allows all Raytec network illuminators to be configured and controlled with camera applications including cross-line detection, people counting and license plate recognition, to name a few. The lighting can also be controlled live, at any time, to fine tune camera images and respond to operational changes or events. ACAP can also control lighting in groups for easy operation of large sites. Infra-Red network lighting provides excellent image quality needed to help Axis camera applications detect, track and identify scene activity to the best of their ability at night, for accurate live or post event alarm monitoring and analysis. However, visible White-Light network illumination can be triggered ‘on’ under pre-configured alarm conditions (e.g. when a subject trips a cross-line), to provide a visible crime deterrent and additional colour picture information. The same White-Light illuminator can also be used to provide general area illumination to increase safety in an area. Using lighting in this way, only when needed, not only creates a responsive system, but reduces the overall running cost. The ACAP platform integration is the latest in a series of integrations demonstrating Raytec’s commitment to smarter lighting in the security industry. This advanced compatibility with the Axis ACAP expands Raytec’s functionality to meet specific end-user requirements, using lighting as part of a fully integrated system for the highest level of security and safety, and control over their lighting – anytime, anywhere. by admin	3. March 2015 0 Com.